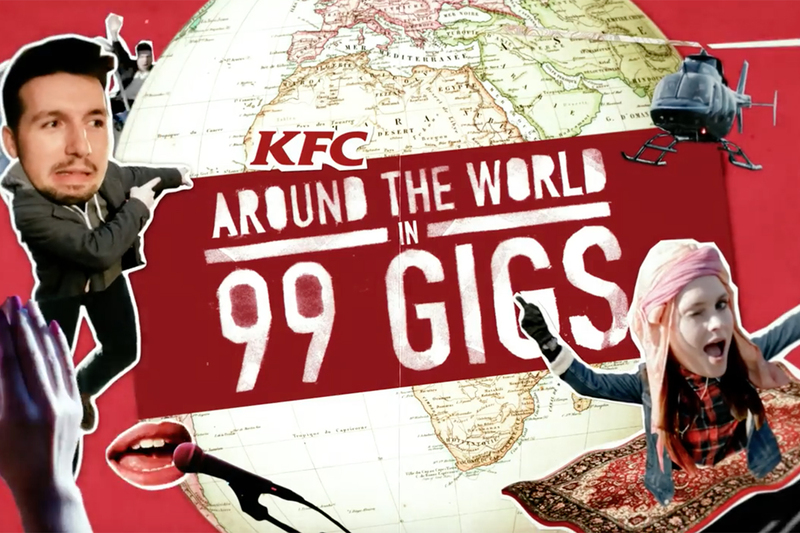 As World Cup Fever grips the UK, KFC is promoting its range of Brazilian Dips with this colorful spot filmed in Rio. 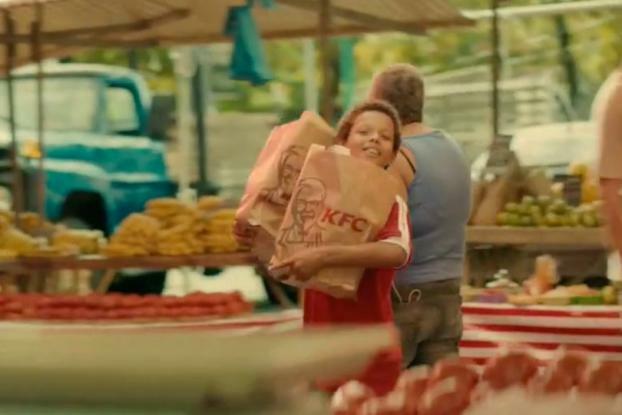 The brand isn't a sponsor, so there's no mention of soccer (except a brief clip of small boys kicking a ball) but the ad captures the atmosphere by focusing on the noise, color and vibrancy of the country, as a small boy carries his KFC home for dinner through the streets of the city. It ends with the strapline "The only time Brazil is quite is when we're eating." 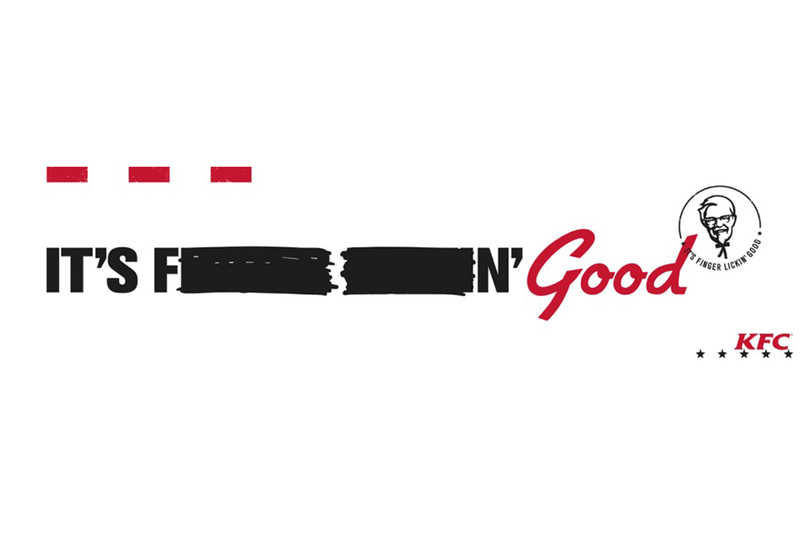 BBH London created the spot for KFC UK and Ireland; Jones & Tino directed via Stink Brazil.